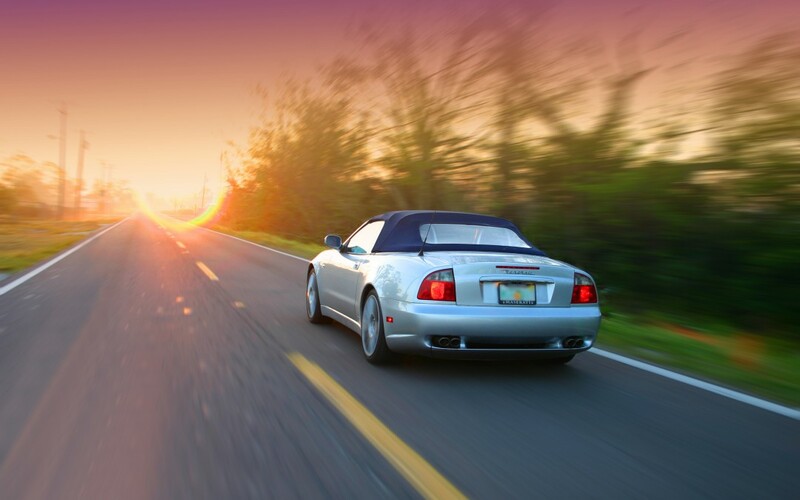 Cambiocorsa, which means ‘racing change’, is not an automatic transmission. Nor is it, in the traditional sense, a standard shift. And, although it combines elements of both, it is anything but a compromise. Read about the state-of-the-art in “flappy paddle” gearboxes from a decade ago. 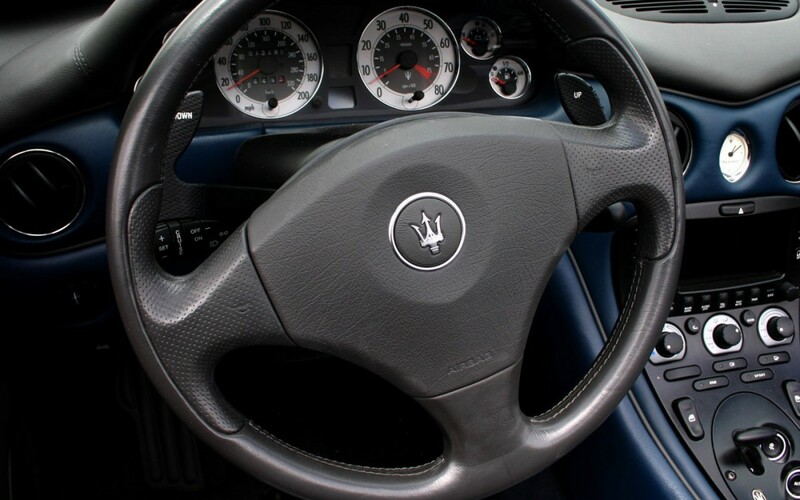 Maserati came full-circle at Sebring in 2005. 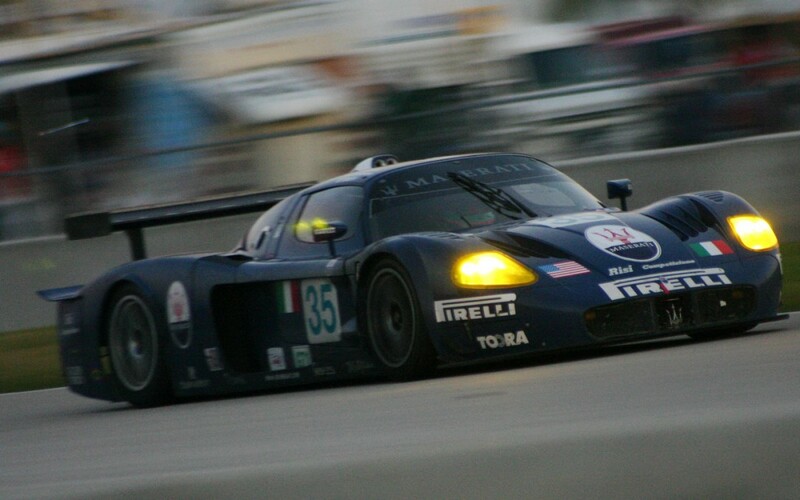 The stunning Maserati MC12 made its North American race debut at the twelve-hours race, echoing the first appearance in North America of the superb 450S back in 1957 at the same event.